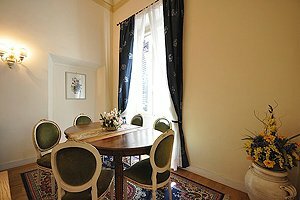 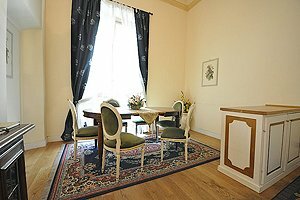 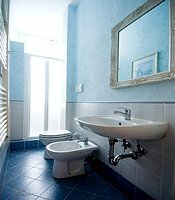 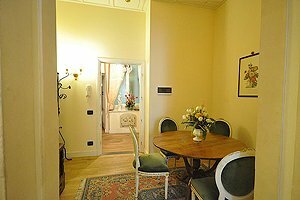 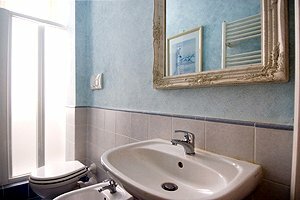 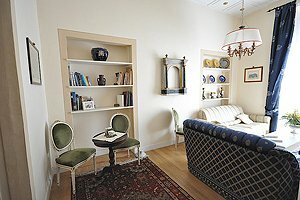 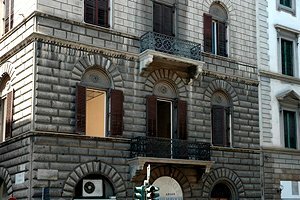 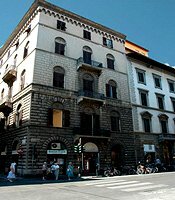 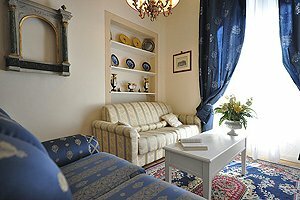 Holiday luxury apartment for rent in Florence historical centre, close to Piazza del Duomo, the market of San Lorenzo and the railway station. 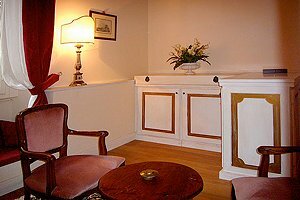 8 sleeping accommodations, Internet connection, air conditioning. 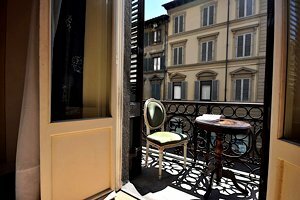 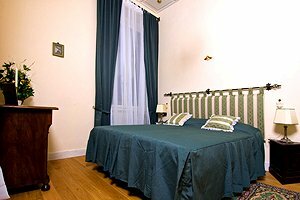 Large and luxurious, the apartment (8 sleeping accommodations) is on the first floor of a 19th-century building with elevator in the heart of Florence historical centre, just a stone`s throw from Piazza del Duomo, the market of San Lorenzo and the railway station. 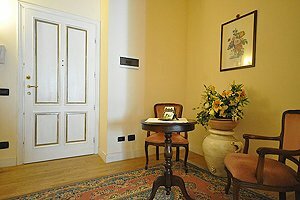 Piazza San Marco, Piazza Santa Maria Novella, Piazza Santissima Annunziata and many of the most important Florentine museums and monuments, as well as the most famous shopping streets of the town of the lily, are within easy walking distance. 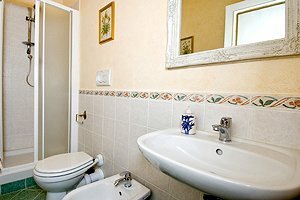 Provided with all comforts (washing machine, dishwasher, microwave oven, fridge, four-burner cooker, coffee maker, toaster, satellite TV, air conditioning, independent heating system with warm air distribution and Wi-Fi Internet connection), the apartment covers a surface of 160 square metres. 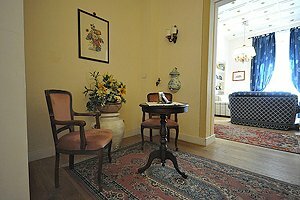 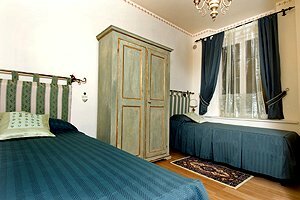 The rooms have high ceilings and are furnished with period and antique pieces. 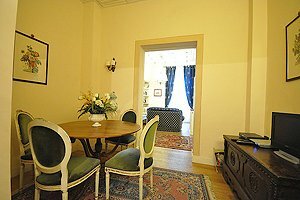 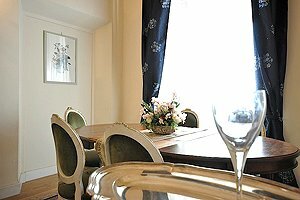 The apartment composes of dining room, fully equipped kitchenette, wide living room, two large double-bedded rooms (one with ensuite bathroom), two twin-bedded rooms (one on a loft) and four bathrooms with shower. 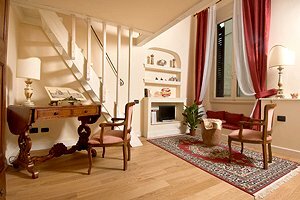 The living room has access to a small balcony.